When you first start a business, every dollar needs to be spent wisely in order to grow your business. ​Tackling your marketing plan is a wise decision, but also daunting. We make it simple. ​We are focused on results. We consult our clients regularly to ensure their website, email newsletters, and social media management is providing a return on their investment. Our expert team also provides other online and traditional marketing solutions that can grow your business. We are relentlessly committed to your business growth and boosting your revenue. First, we take the time to listen to you, your business goals and big dreams. Once we have the information, we propose a plan that fits your needs and budget. We don't mean to toot our own horn, but we know what makes a good website. Each website we create is customized to fit your needs and audience. Plus, our platform makes it easy for you to make edits when you want. We partner with amazing logo designers, photographers, copywriters, and a host of other helpful vendors to provide you with the elements for a perfect site. We have a dedicated team that specializes in producing and promoting content that drives audience engagement and increases online conversions, improving your SEO ranking. A key to winning in rankings is regularly updating your website. 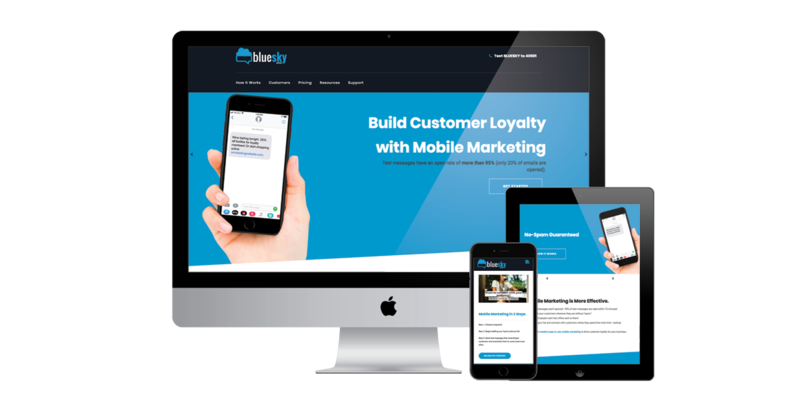 We work with our clients on a monthly basis to continually improve and add content to their websites. Our solutions go beyond website design. We develop and execute winning marketing strategies including social marketing, email campaigns, and traditional print media. 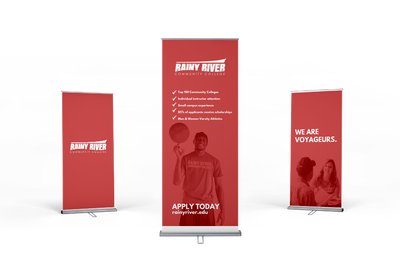 Zab created a new brand identity, including a new logo and tag line, for Rainy River Community College. First, Zab conducted preliminary market research through focus groups and surveys that identified key aspects that influenced the project. 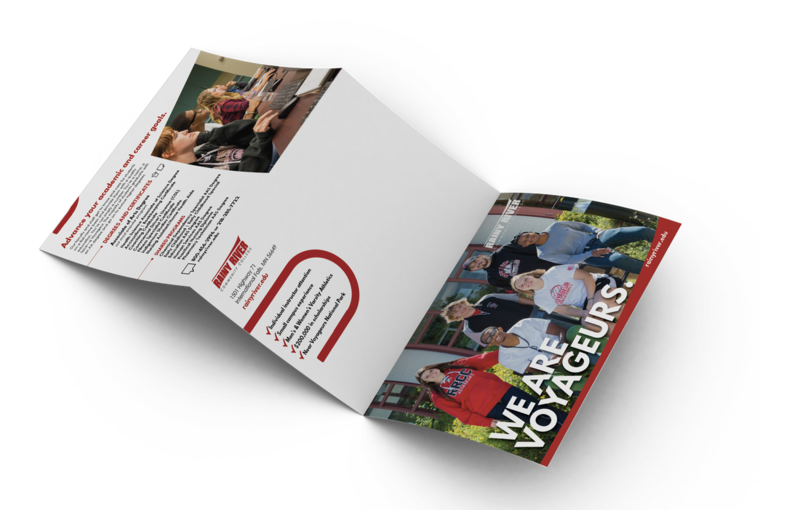 Based on the information collected, we created marketing materials that would attract and resonate with the target audience. Zab also directed and produced a video that has been instrumental in recruiting students. Zab is an innovative, affordable, unique marketing consultant. 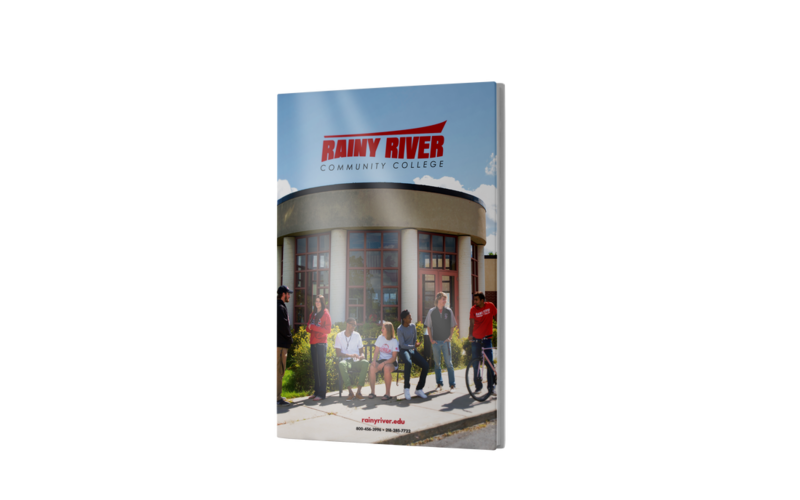 "Danielle and her team were efficient in leading RRCC through the rebranding process from the beginning to the end." 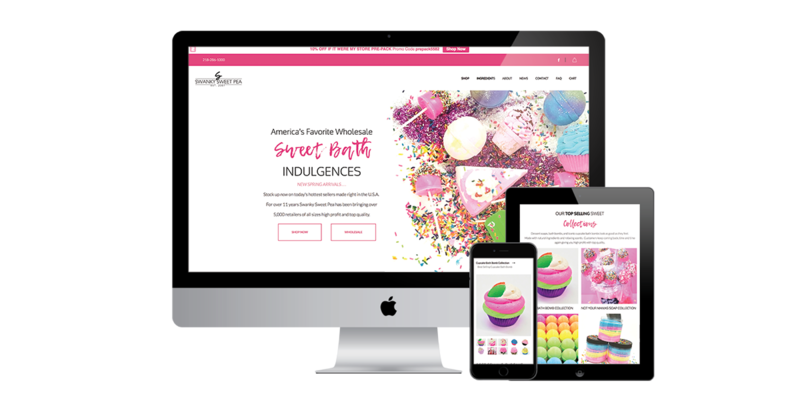 Zab redesigned and manages Swanky Sweet Pea's website, the top-selling bath bomb wholesaler in the United States. We maintained their top ranking on Google through SEO strategies, regularly advise them on marketing strategies, and created a logo design. Through their new website, they have streamlined processes. Their website is now easy for them to manage and update when they choose. Additionally, since Swanky Sweet Pea receives such high traffic, we launched their website in the middle of the night for the least disruption. We are over the moon with our new logo thanks to Zab! As we operate on a much larger scale than years ago, it's FINALLY time to stop and MAKE time for a brand new look, branding, new logo, NEW bright fun product to give our retailers the fresh new items they come back for year after year. Zab worked with a team of local professionals and directed and produced a video that on Facebook had over 50,000 organic views to promote Icebox Days 2017. We worked with other members of a marketing committee and created a new brand for the event. We also worked with the Chamber on their website content, printed newsletter design, and more. Zab is proactive, highly creative, and efficient. Danielle was instrumental in the success of Icebox Days 2017. She led a group of professionals from local businesses in creating a video that promoted the "Freeze Yer Gizzard Blizzard Run" and she worked with the Chamber's website and other materials that improved the International Falls Chamber's brand. We turn clients into raving fans. "One of my first strategies to implement as Director of Marketing and Recruiting was to initiate and lead the college through a rebranding process. 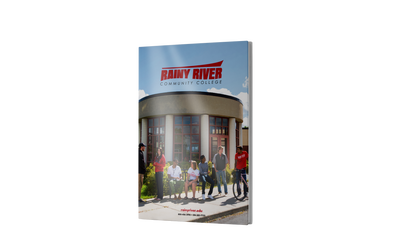 I worked with Zab's team to conduct focus group and survey research with students, staff, faculty and community members, to guide RRCC’s rebranding process. 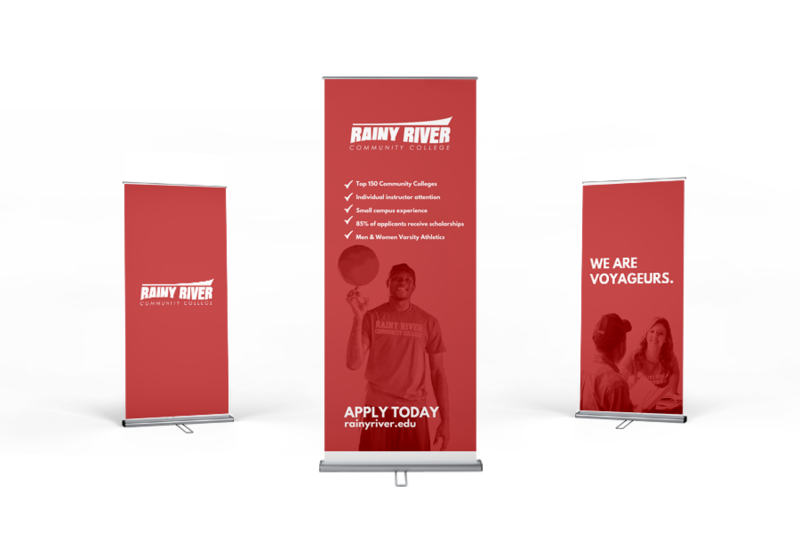 This created a sense of involvement and appreciation from RRCC staff, faculty and students, which built support for the college to successfully implement, embrace and complete the rebranding process, creating a new tagline, new academic and athletic logos and a new sense of identity. Zab is an innovative, affordable, unique marketing consultant. Danielle and her team were efficient in leading RRCC through the rebranding process from the begin​ning to the end." We are over the moon over our new logo thanks to Zab! As we operate on a much larger scale than years ago, it's FINALLY time to stop and MAKE time for a brand new look, branding, new logo, NEW bright fun product to give our retailers the fresh new items they come back for year after year. Same amazing quality, sassy yet classy new labels and bright vibrant micas."